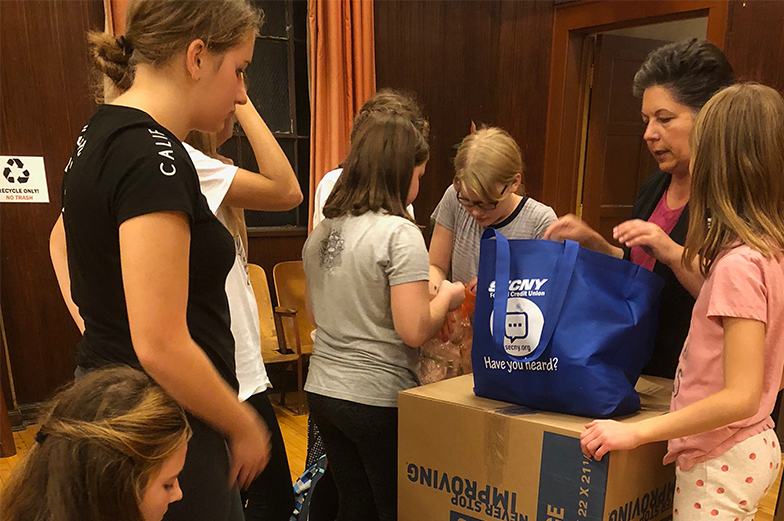 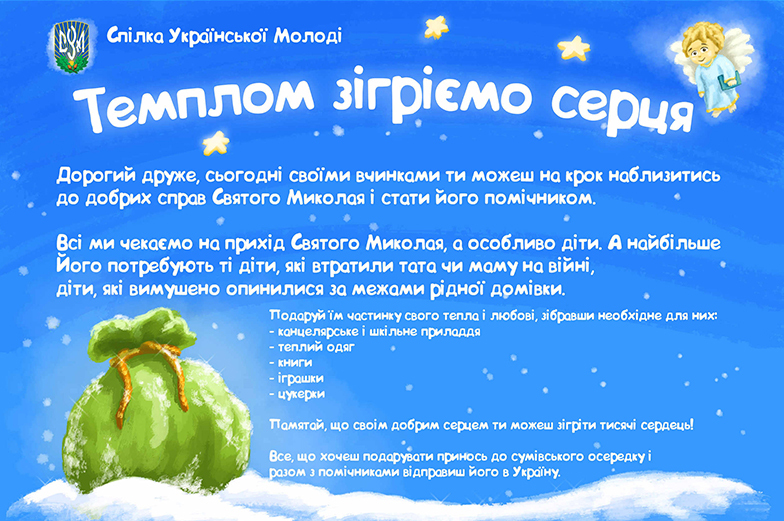 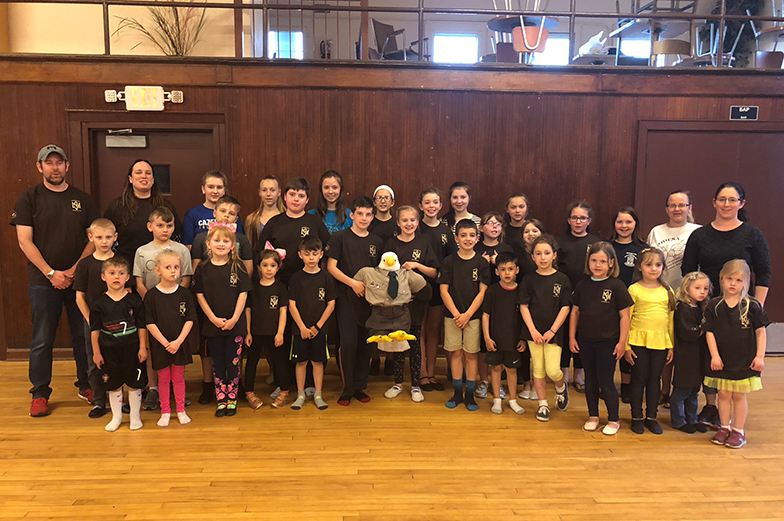 Ukrainian Youth Organization (CYM) Syracuse chapter once again pitched a hand to help those in Ukraine affected by war. 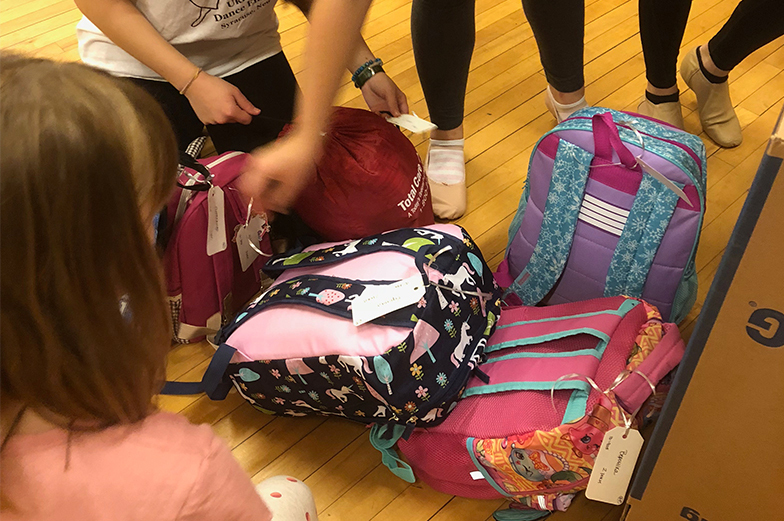 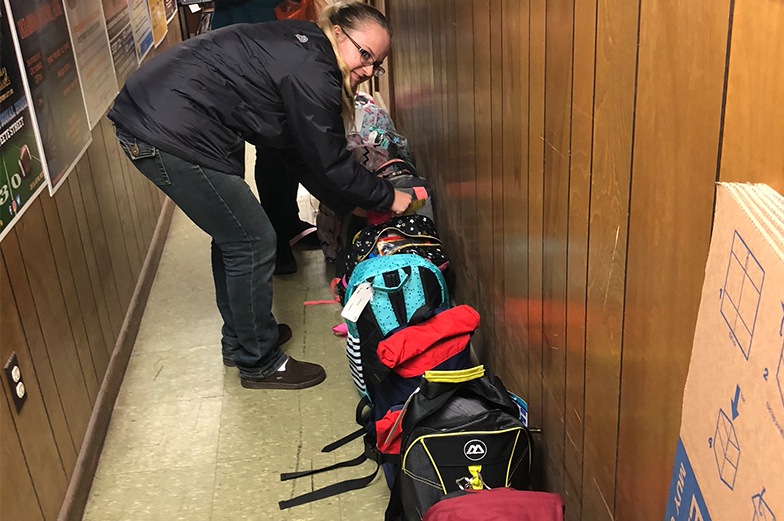 CYM Syracuse, with financial support from UFCU Syracuse Branch, collected backpacks filled with gifts for 40 children in light of the upcoming St. Nicholas holiday. 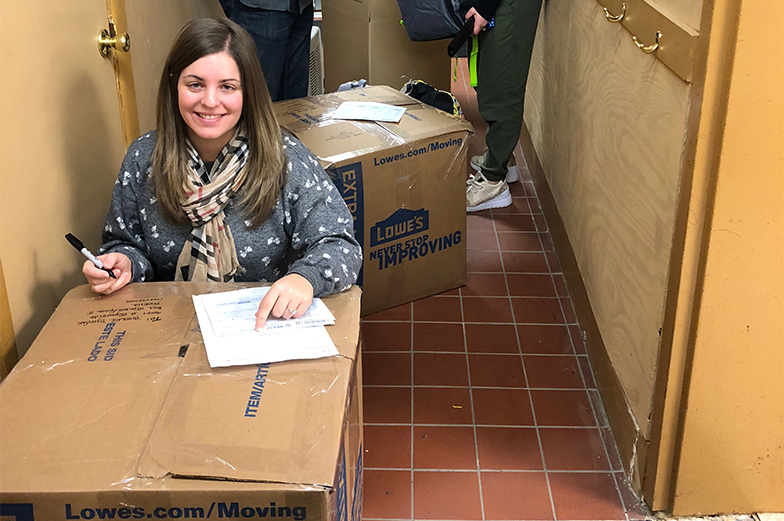 We thank all members of the community and volunteers for their donations and time to help make this holiday season for those in need a bit more cheerful.